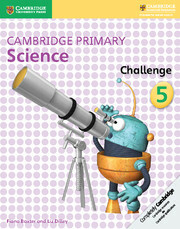 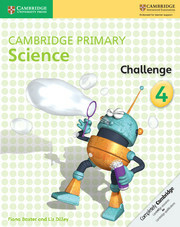 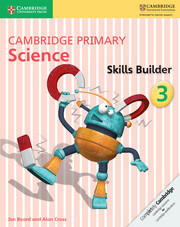 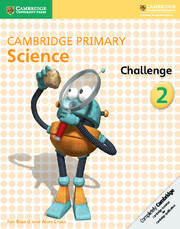 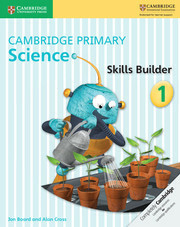 Cambridge Primary Science is a flexible and engaging course written specifically for the Cambridge Primary Science Curriculum Stages 1 to 6. 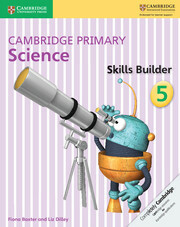 The course uses an enquiry-led approach focussed on making pupils think and work scientifically. 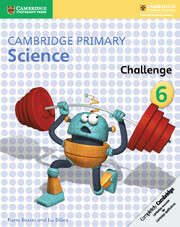 The Challenge Activity Books provide extension activities for children who need more challenging activities to stretch their skills beyond the standard for success expected in Primary school. They include a full range of carefully levelled activities which help stretch and deepen a child’s understanding, plus helpful guidance for explaining to the learner, teacher or parent the key scientific methods and concepts underpinning each exercise.